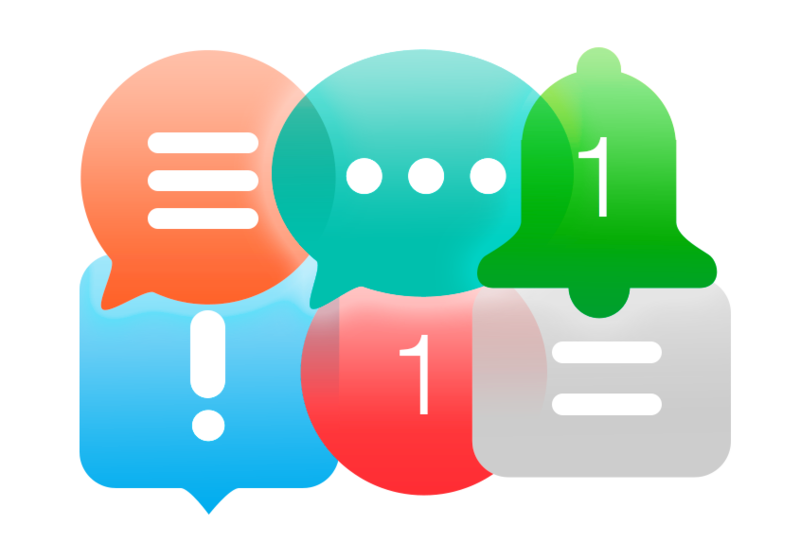 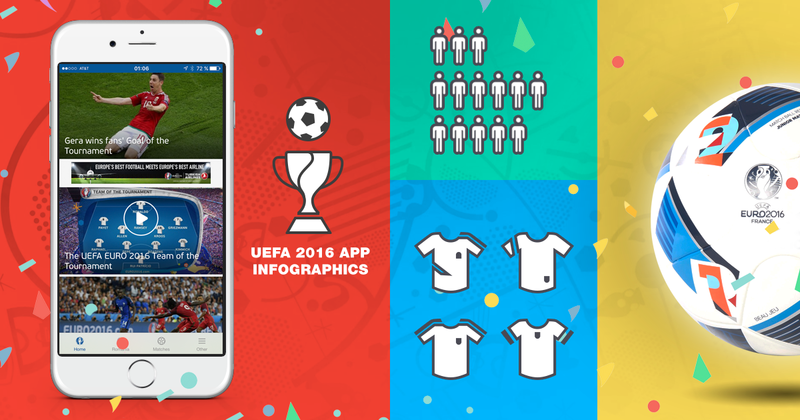 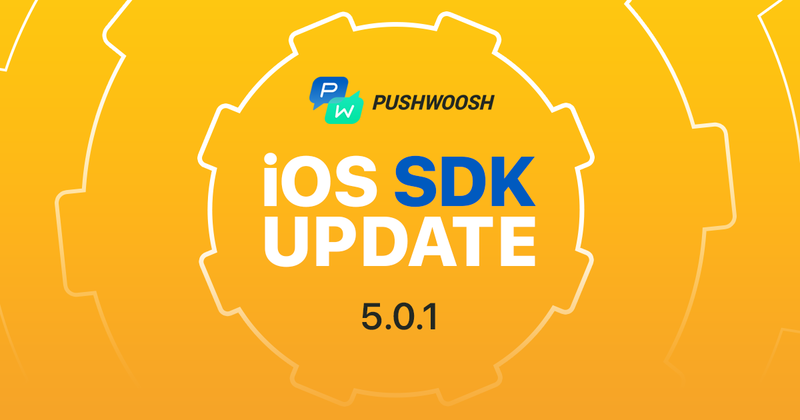 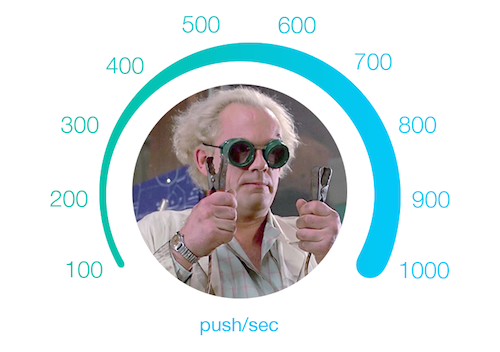 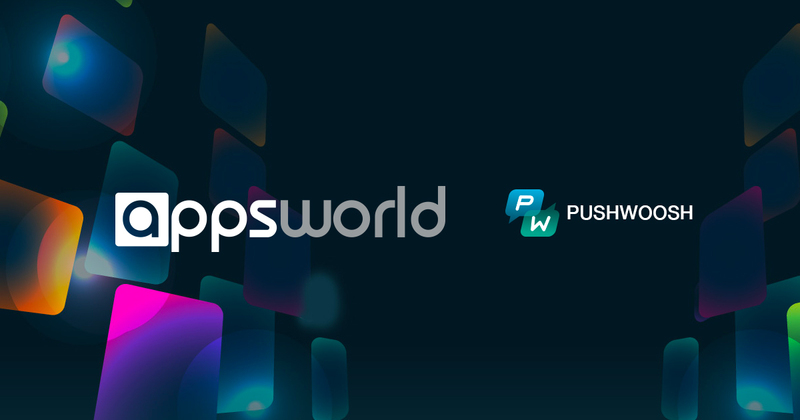 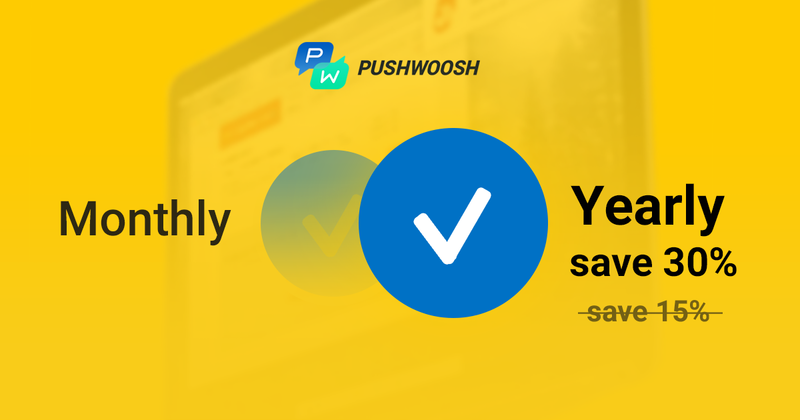 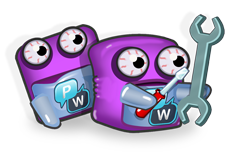 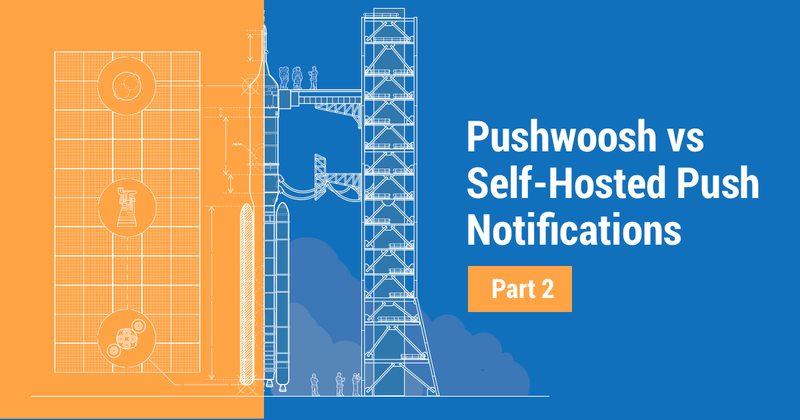 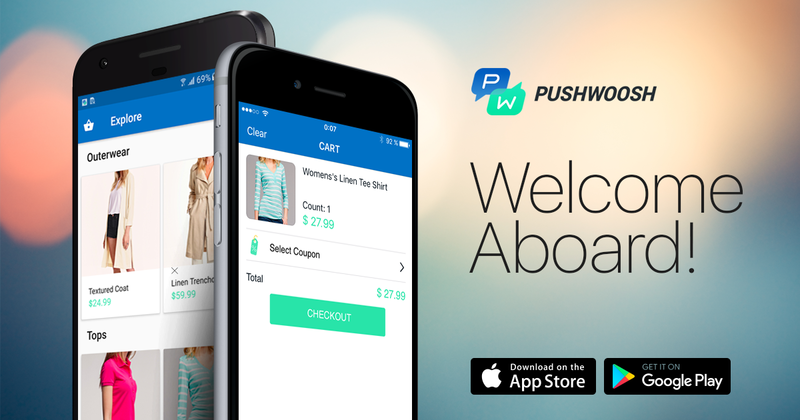 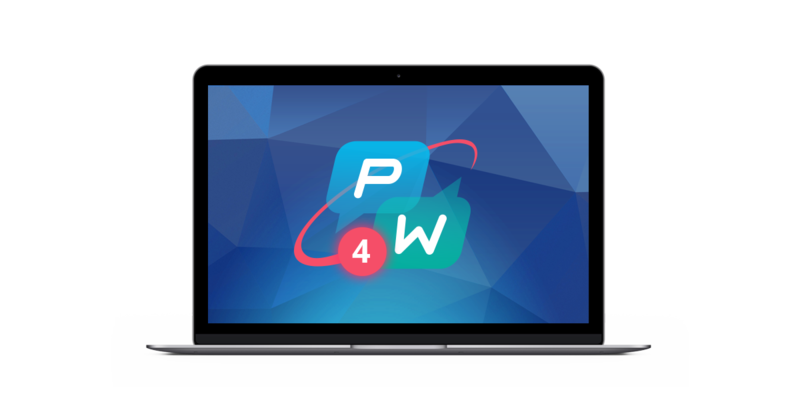 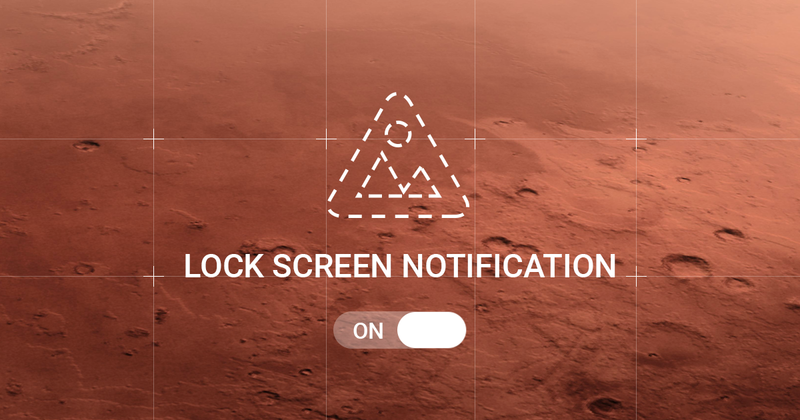 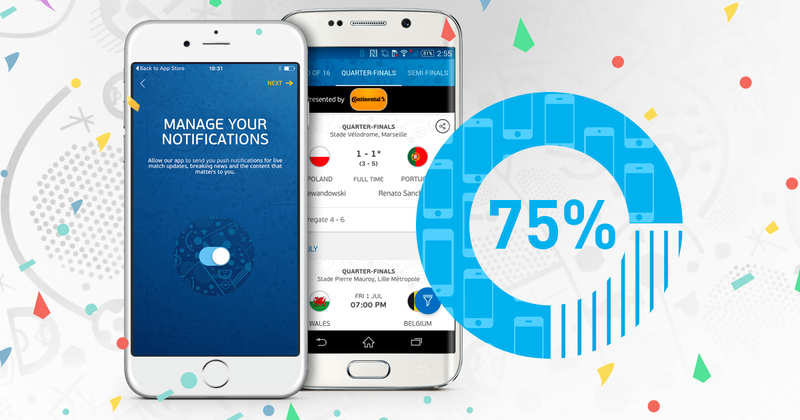 Pushwoosh iOS SDK 5.0.1 Is Out! 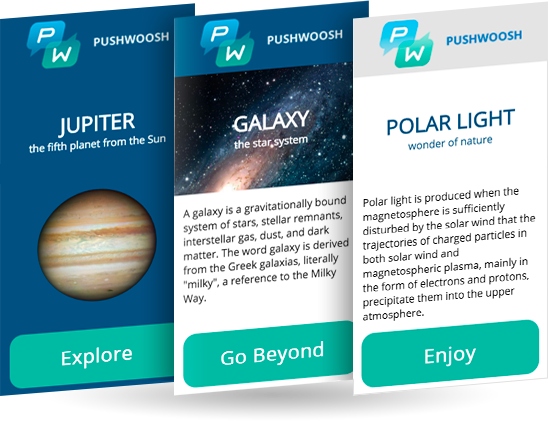 Pushwoosh Unreal Engine Plugin is Out! 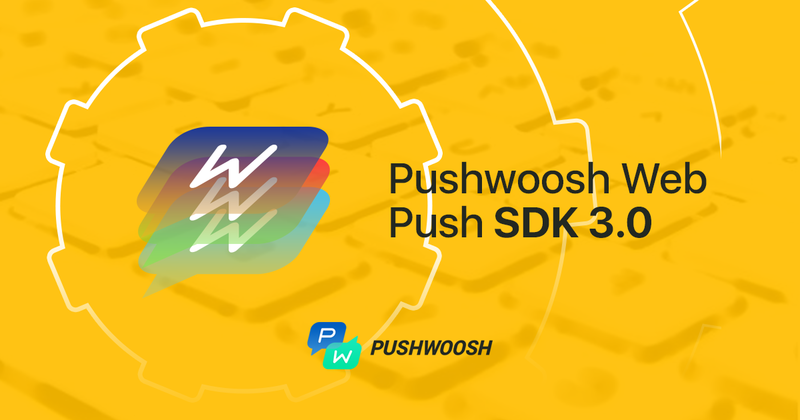 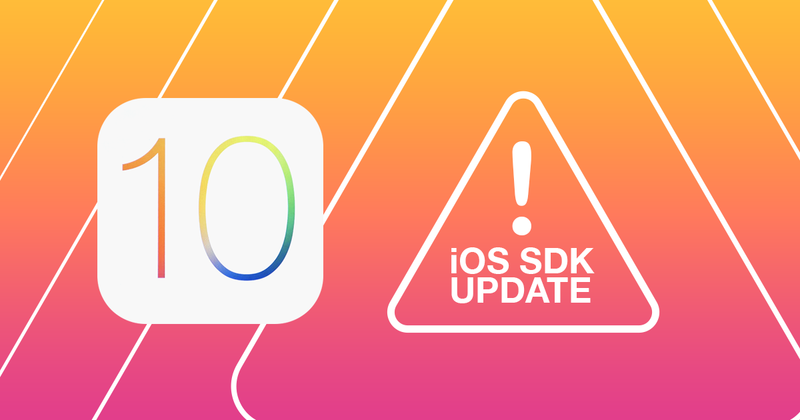 Pushwoosh SDK Update: iOS 10 Makes Difference!